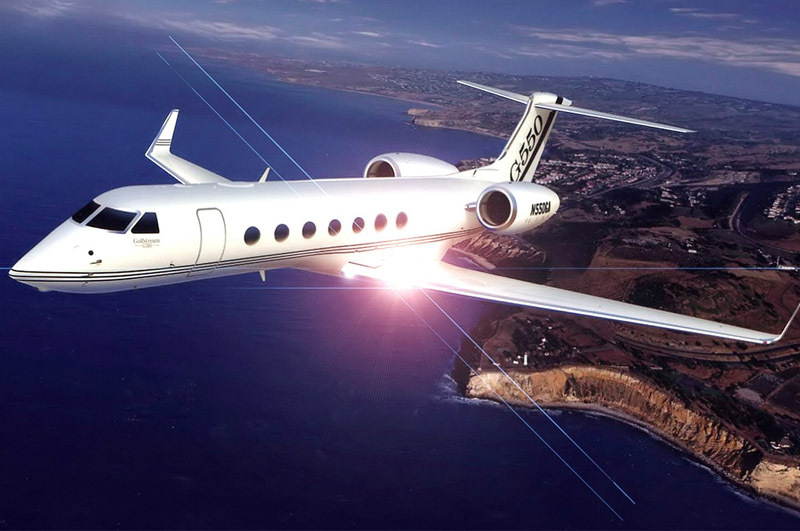 Bird Dog Jet is a full service Private Aviation Company with worldwide charter service, jet card sales and whole aircraft ownership programs. 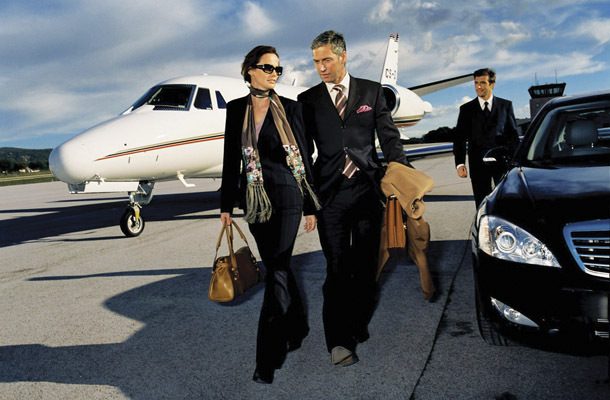 We provide access to world class concierge services as well. Please contact me for further detail. 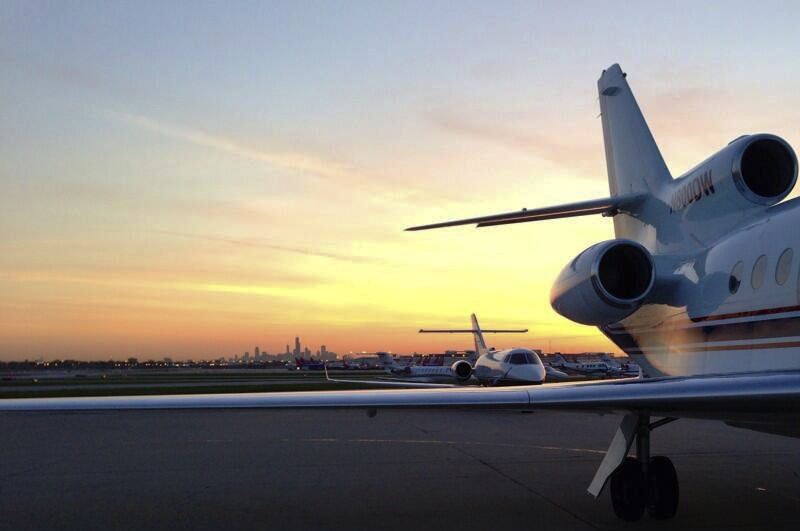 Bird Dog Jet offer highly competitive rates, and every conceivable private flight product. Combined with their highly experienced flight managers and their proprietary technology built for efficiency, Bird Dog Jet is the only private flight resource you will need.